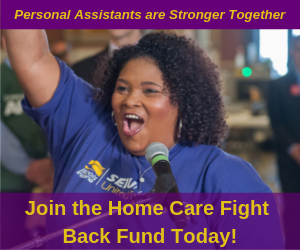 Since 2004, SEIU Healthcare Illinois & Indiana nursing home workers have been growing and involving member leaders, recruiting member organizers and building member bargaining committees that have won some of the biggest contract victories for nursing home workers in the country. 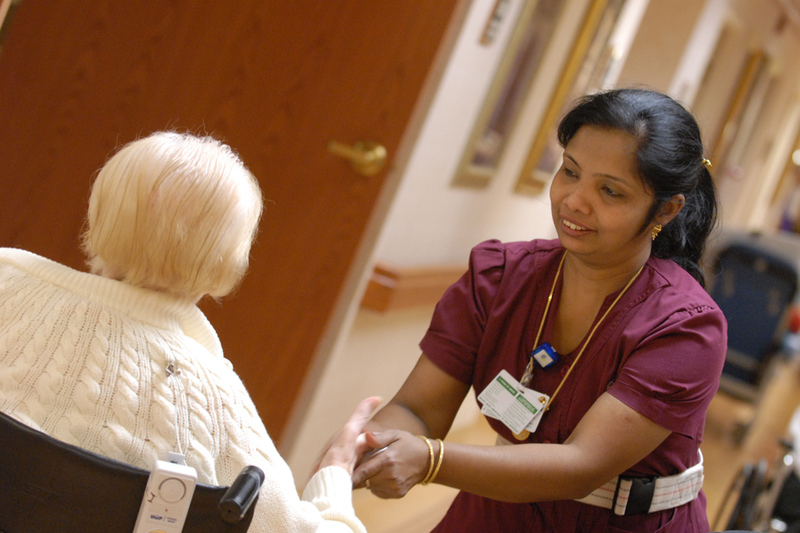 In 2010, Illinois nursing home workers were a strong voice for passing new nursing home reform laws that will mean a safer environment for nursing home residents and workers. These victories paved the way to unite even more workers. In the past two years, nearly 2,000 new nursing home health care workers have joined SEIU — making our voice for working families even stronger. SEIU Healthcare Year Beginning Membership Meetings are Around the Corner!